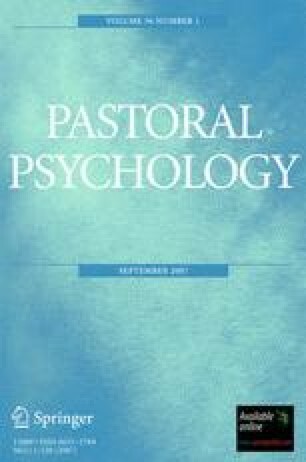 There is growing recognition that psychological theories and principles developed in the West may not accurately reflect those found in other cultures. The newly published book entitled Indigenous and Cultural Psychology: Understanding People in Context has made an important contribution in expanding the scope of psychology. The contributing authors depicted their ultimate goal of developing a universal psychology. The purpose of this article is to review the book from a transpersonal psychology perspective with the hope of facilitating this process. Basing our thoughts on the theoretical framework of perennial psychology and positive psychology, we will suggest practical steps through which future psychologists may work collaboratively to bring about global moral transformation that is crucial to the survival of our planet.